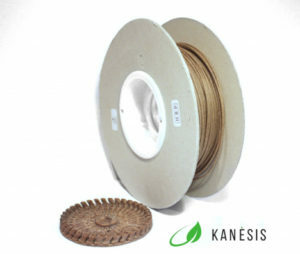 Kanesis – a new brand from Italy – was created with a view to spread innovative bio materials. KANESIS was born in 2016 by MICA – established in Italy by two young entrepreneurs – . With the strong belief that “We will spread a better bio-economy with consideration for the environment to the world”, MICA has expanded its collaborative research network in Italy and develop new bio-materials. 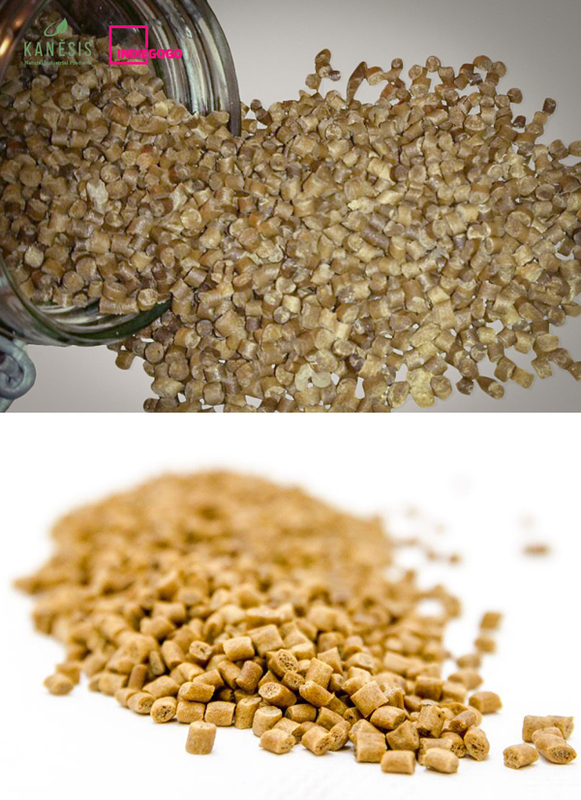 HempBioPlastic (HBP®) is a natural bio-composite, developed and created from shive of industrial hemp which is usually just wasted. 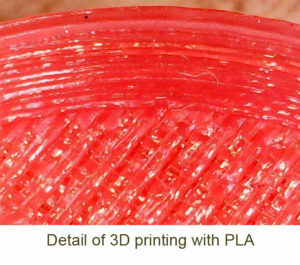 Is a composite with PLA (PLA is biogenic renewable) so that completely biodegradable. We recommend using 3D printers and injection molding, but it can be used for a wide range of other applications. HBP® propose a new value of wasted industrial hemp, since until now it has been used as a fertilizer, fuel or zootechnical supplies. 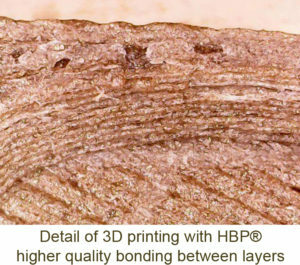 HBP® is 20% lighter and 30% stronger than common PLA. Also it can be used for all industrial application that currently work with thermoplastic granules of synthetic origins without requiring substantial changes to machineries. 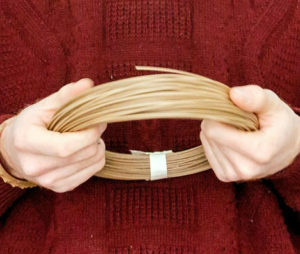 Hemp Filament (HF) suitable for 3D printing with FDM technology is the first application of HBP. Different from its competitors in the field (ABS and PLA) for the favorable weight / volume ratio and the best surface finish. HF is also distinguished for greater adhesion and molecular-level cohesion between the layers of the material due to its particular composition . 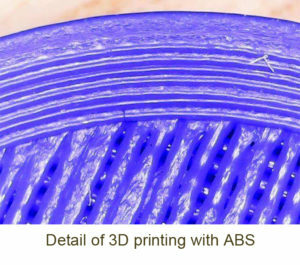 The surface finish of HF products become more smooth than the one of other materials such as ABS and PLA. The color is brown (almost the same as wood), you can change the brightness of color by changing the extrusion temperature. In addition, due to its high adhesion between layers, great improvement in impact resistance, durability, durability, and printing accuracy are expected. 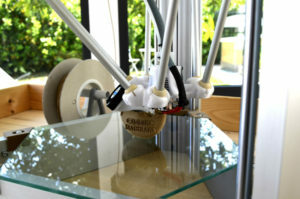 Printing temperature is as low as 25 – 30 degrees than printing with standard PLA. Nozzle diameter : 0.4 mm could work, but for best results it is recommended to use 0.5 mm or larger.